BSP skip hire are a long established company supplying skip hire services in Kent, South East London & North Sussex (Borough Green, Bromley, Croydon, Dartford, East Grinstead, Orpington, Paddock Wood, Redhill, Sevenoaks & Tunbridge Wells) and if you are looking for a quality service at a competitive price, you have come to the right company. BSP supply a complete range of skips to match your needs. 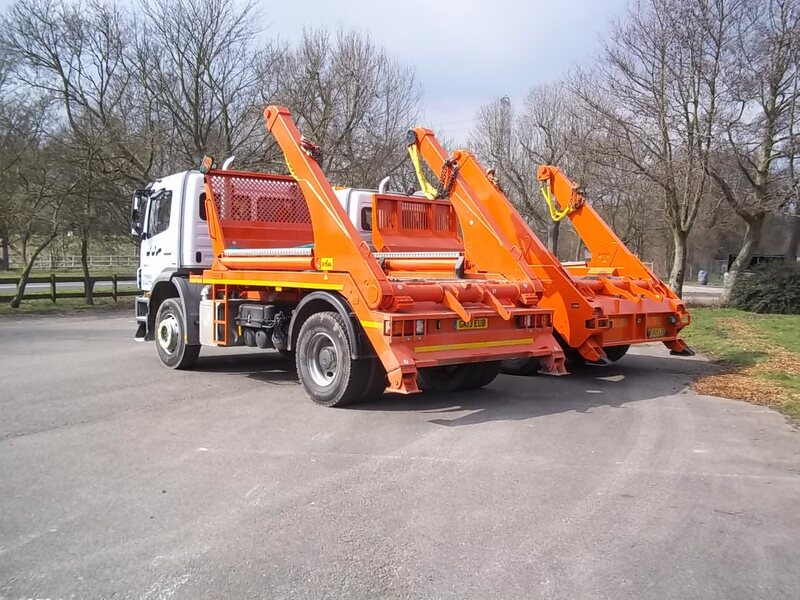 BSP hire; mini skips, Midi skips, Builders skips, Maxi skips, all skip sizes from 3 yards to industrial skips. We take our business very seriously and understand that getting your skip to you on time and ensuring prompt collection is important. From a small skip required for domestic waste purposes right through to 40 Yard bins we are able to supply your needs no matter how big or small. 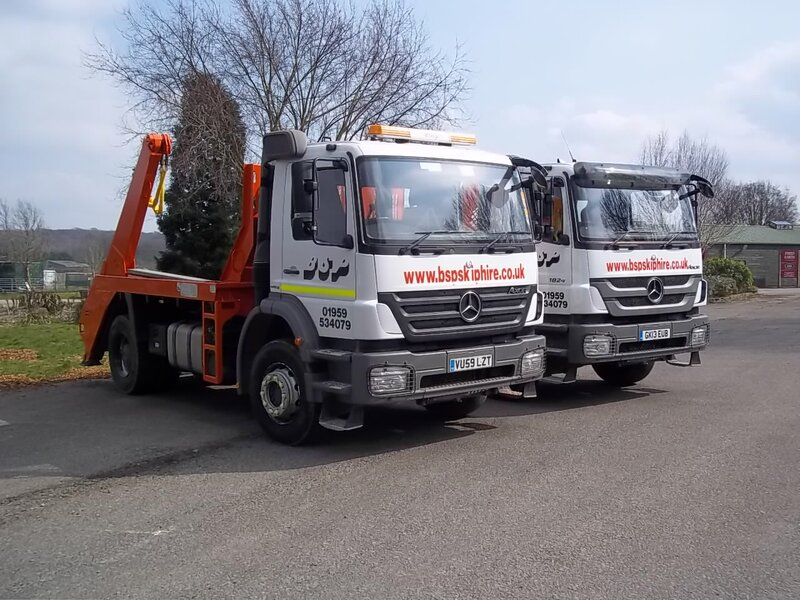 Having been a supplier and genuine licensed waste carrier for 20 years, we have listened to our customers feedback and requests, as a consequence we can offer you the best most cost efficient service to be found in Southern England using a fleet of radio controlled trucks. Our high tech office systems keep track of our skip stock, this ensuring that when you book your skip it is available, with a driver assigned to it for delivery on the date requested. We also offer a same day (telephone booking only) hire service. 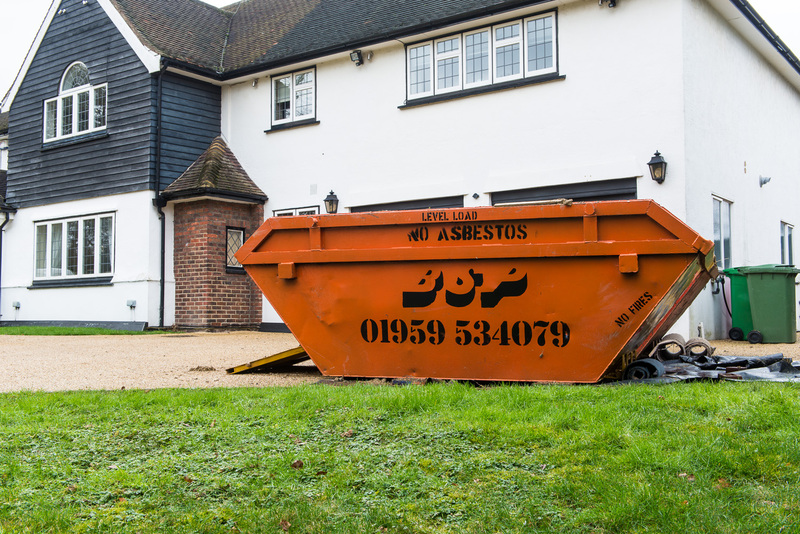 When your skip is ready for collection, simply contact us via our website and our system we book the collection for the date you require. Alternatively please call our office on 01959 534079. We are also able to collect the skip automatically at the end of a set period, if you require us to do so. On average, we recycle over 80% of waste collected in our skips, which is now part of modern life for keep our country and planet healthy from pollution whilst saving energy. If you would like to know more about how we recycle please call our office on 01959 534079.